Connect Transit also says the Red B Route will no longer provide service to the McLean County Nursing home. Service will continue two to three times per hour along Main Street on the Green A, Heartland Express, and Redbird Express College Station Routes when school is in session. This change will allow for additional 40 foot buses to be utilized on the Red B. This change will not affect the Connect Mobility service to the McLean County Nursing home. In addition, the Aqua K Route will remain on Main St, and will no longer be turning on RT Dunn Drive. This is a change based on the first month’s fixed stop data, indicating less than 1 rider boarding per day at the stops along RT Dunn Drive. Additional stops along Main Street at RT Dunn Drive and Lafayette will be added to accommodate this change. The Red B, Yellow G, and Purple C Routes have also been changed. They will no longer go through OSF St. Joseph Medical Center’s Parking Lot. Buses will now utilize Washington to St. Joseph Drive to Eastland Drive and vice versa. The system will also soon install new electronic fare collection system on board buses. Customers will still be able to use cash, but will also have the option of using a magnetic strip card or a smart phone to pay fares. 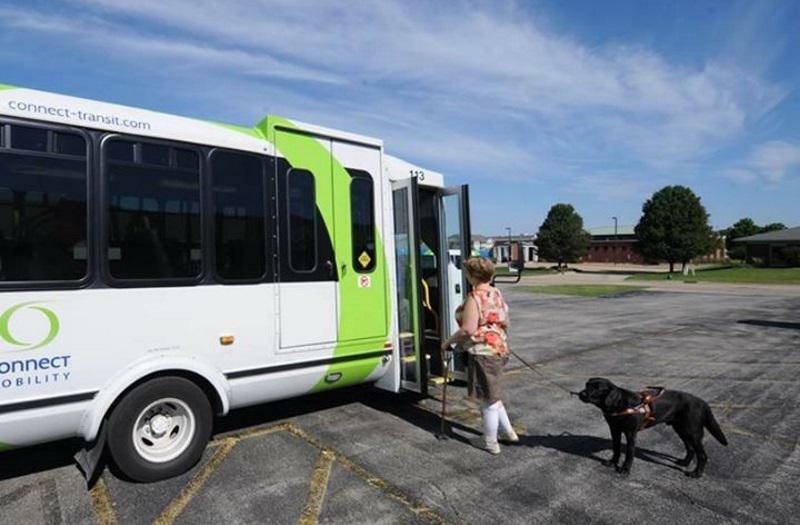 The LIFE Center for Independent Living is working with Connect Transit to determine who is eligible to use Connect Mobility buses. 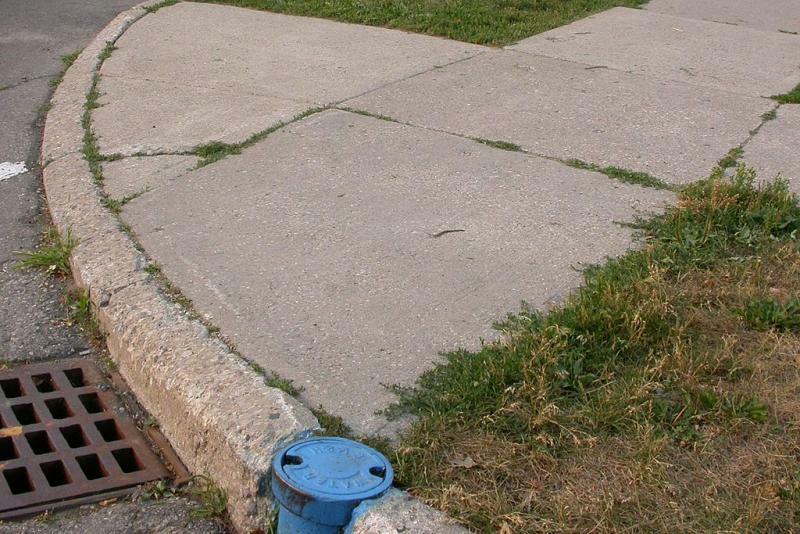 The service provides door-to-door rides for people with disabilities, and currently allows all applicants that can provide a doctor's note for a documented disability or anyone age 65 and over. Within a four county region that includes McLean, Livingston, Ford and DeWitt counties, Life Centers for Independent Living helps thousands of people with disabilities obtain work and live on their own. 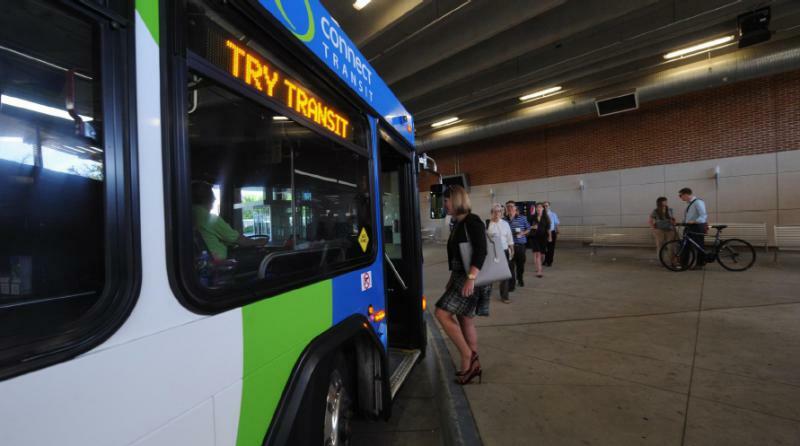 LIFE CIL, as it's often called, recently signed an agreement with Connect Transit to help screen riders with disabilities to help determine the best transportation option. 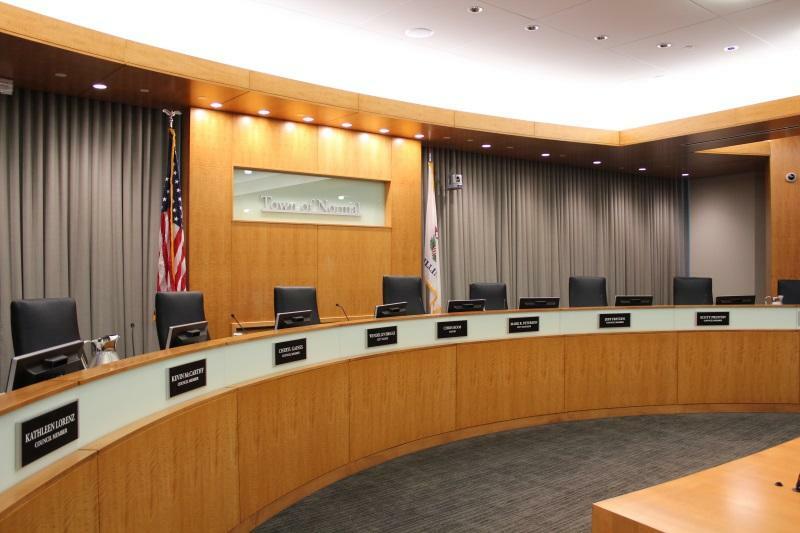 On Thursday (11/19), LIFE CIL celebrates 30 years of community service. The celebration coincides with the 25th anniversary of the federal Americans with Disabilities Act. GLT's Judy Valente takes a look back -- and forward -- with LIFE CIL's executive director Gail Kear.